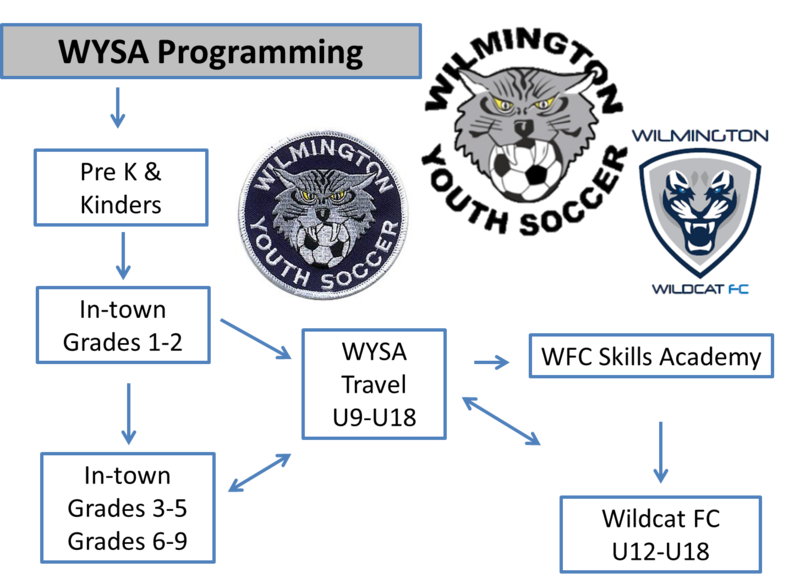 The WFC Skills offers motivated Wilmington players the opportunity to get top professional training and the high level of team play often associated with ‘club’ teams. Additional benefits are a reduced cost and shorter commute to practice. The WFC is available only to a limited number of the committed and talented soccer players in Wilmington. WFC Teams will form teams for competition along the new US Soccer Player Development Initiatives of Birth Year registration.